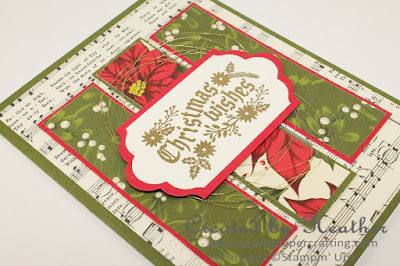 Playing with Papercrafting: Cozy Christmas for Pals Paper Arts and 100 Challenges! Cozy Christmas for Pals Paper Arts and 100 Challenges! If you love vintage you'll definitely love the look Stampin' Up! is presenting for Christmas this year. 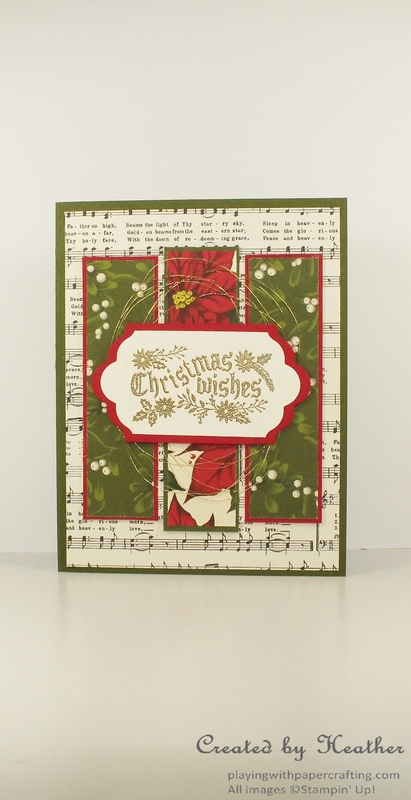 The stamps and Designer Series Papers have the antique look of old-fashioned Christmases of years past. 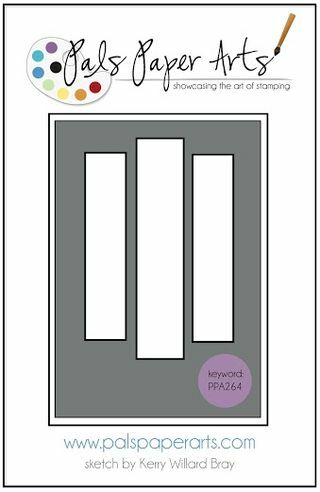 The focus is on reds, greens and aquas, with some metallic gold for accents, and definitely Very Vanilla rather than Whisper White. It reminds me of the 50s and 60s when I was a child. 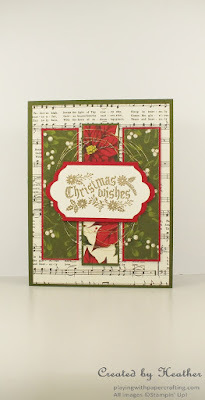 I put a card together yesterday using the *Cozy Christmas Stamp Set from the Holiday Catalogue, which goes live September 1, and the *Home for Christmas Designer Series Paper. All the Designer Series Paper you see, including the background music score are from *Home for Christmas DSP (Designer Series Paper). It features colours and images from "the Good Old Days", which may not have been as good as we remember, but at least we remember them that way, which is kind of the same thing! I love the richness of Mossy Meadow, Real Red and Very Vanilla together. It just makes you feel cozy and happy and ready to sing Christmas Carols, don't you think? 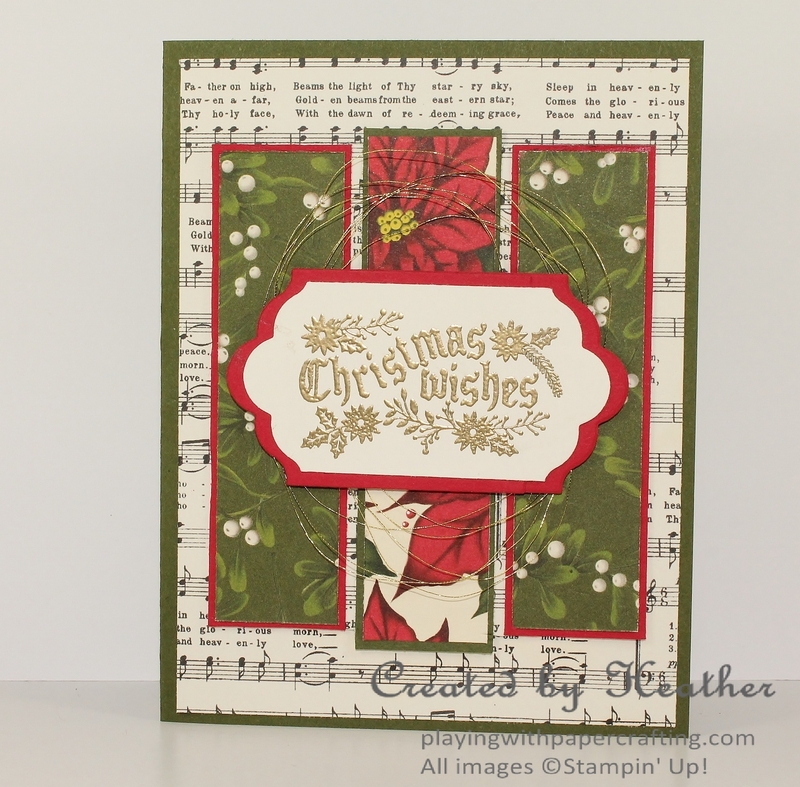 I stamped the sentiment from *Cozy Christmas in Versamark and embossed it using Gold Stampin' Emboss Powder. The use of gold with this colour palette just adds to the richness and the Metallic Gold Thread just adds to that. If you're wondering how I got the narrower border using the Lots of Labels Framelits, sign up to receive my newsletter, because I am featuring that trick as the Stampin' Tip of the Month. 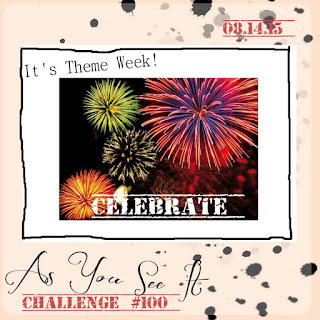 You'll notice today that I did not feature a new design for As You See It Challenges! 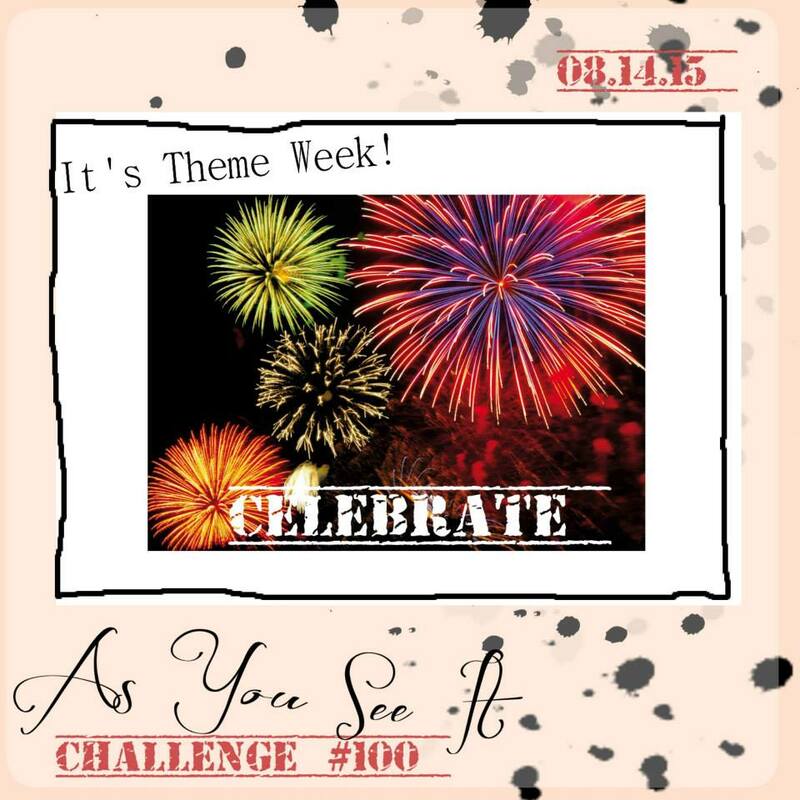 That's because this is the second week that you can play along with our 100th Challenge! We have extended it for another week to give more people a chance to play along and celebrate with us! And, what is more important...there is a chance to win BLOG CANDY! I hope you'll pop on over and play along with us! Have a great weekend and I'll see you Monday!